Familiar atmosphere, dreamlike position, spacious rooms, outdoor pool, whirlpool & sauna – ideal for families, active travellers & nature lovers! 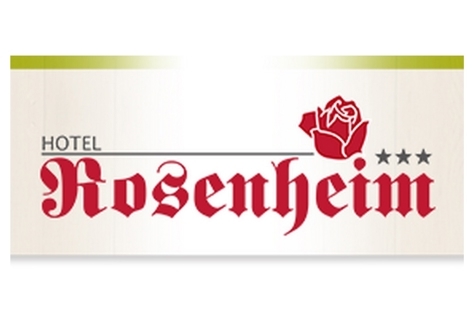 Welcome to Hotel Rosenheim *** in Nauders nearby Rodeneck! Spend relaxing and exciting holidays in the warm and welcoming atmosphere of Hotel Rosenheim *** in Nauders. Here you can meet new friends and enjoy culinary delights. The wonderful nature, which surrounds us, offers numerous possibilities for lovers of sports and outdoor life. Our cosy family-run hotel is located in a sunny and quiet position amidst nature. We offer our guests spacious and comfortable rooms with bathroom and shower, hair dryer, telephone, balcony, TV and safe. Hotel Rosenheim offers furthermore a heated outdoor pool, a whirlpool, a Finnish sauna, a fitness room, table tennis and games for children, a Tyrolean snuggery and an inviting bar. Skiers and winter sports fans will easily reach the skiing areas Gitschberg Jochtal, Plose and Kronplatz in winter. In summer, Rodeneck turns into a paradise for lovers of hiking and mountain biking.